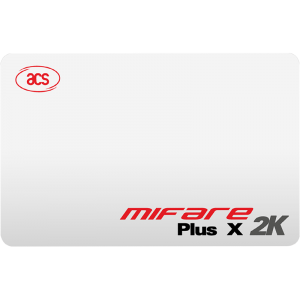 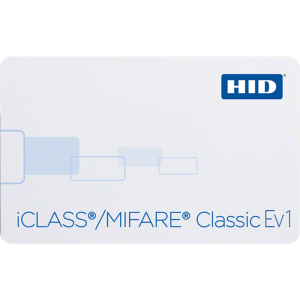 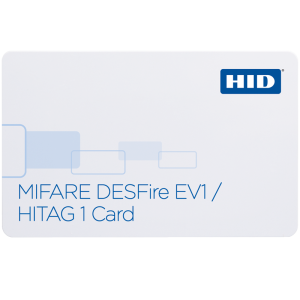 The MIFARE® DESFire® family consists of MIFARE DESFire EV1 and MIFARE DESFire EV2 contactless ICs and is ideally suited for solution developers and system operators building reliable, interoperable and scalable contactless solutions. 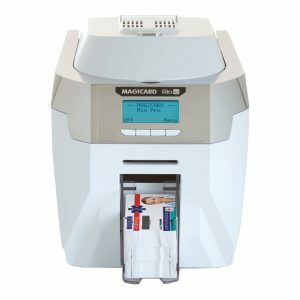 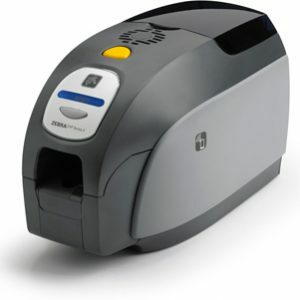 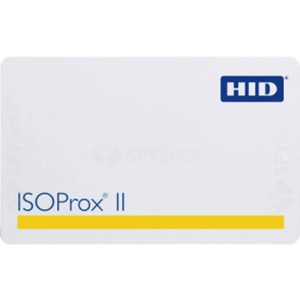 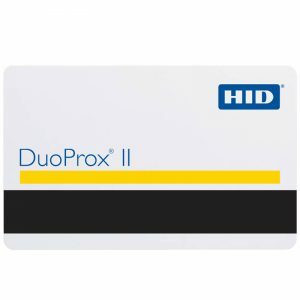 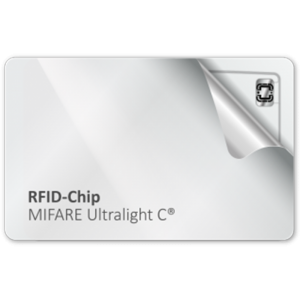 It targets multi-application smart card solutions in identity, access, loyalty and micro-payment applications as well as in transport schemes. 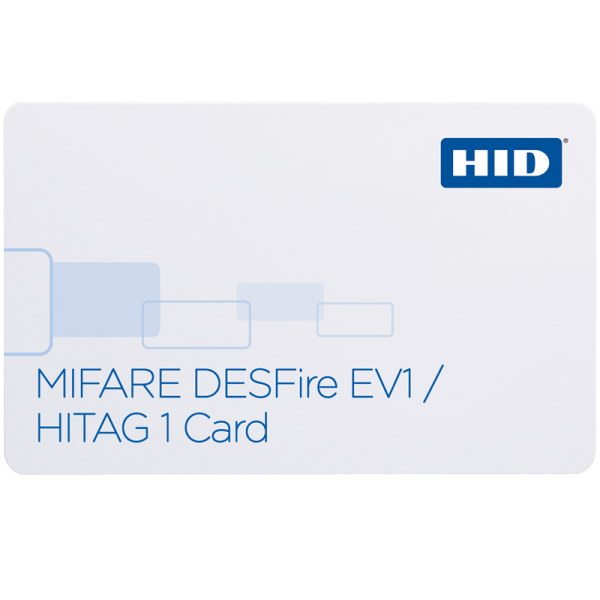 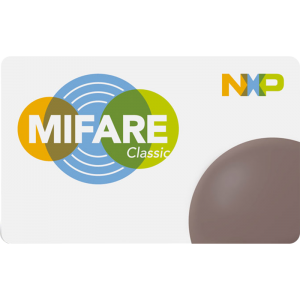 MIFARE DESFire products fulfill the requirements for fast and highly secure data transmission, flexible memory organization and is interoperable with existing contactless infrastructures. 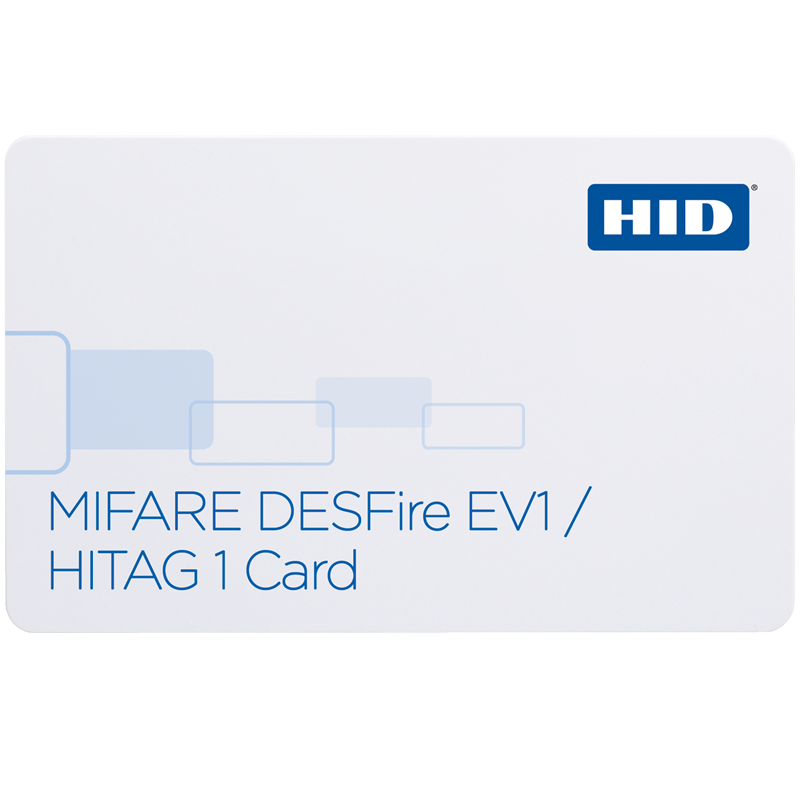 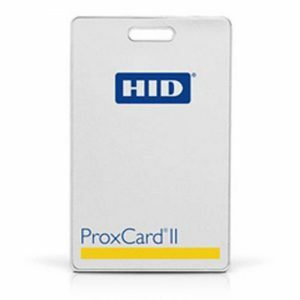 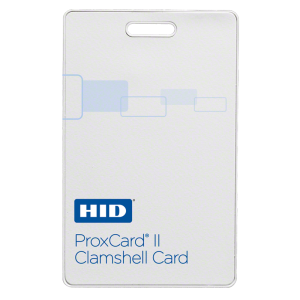 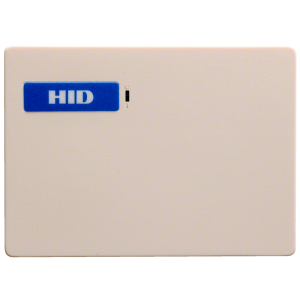 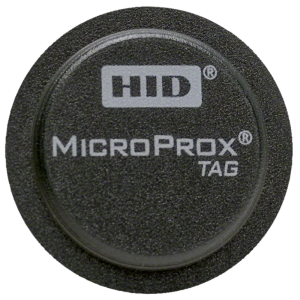 Learn more about the features of our MIFARE DESFire products.